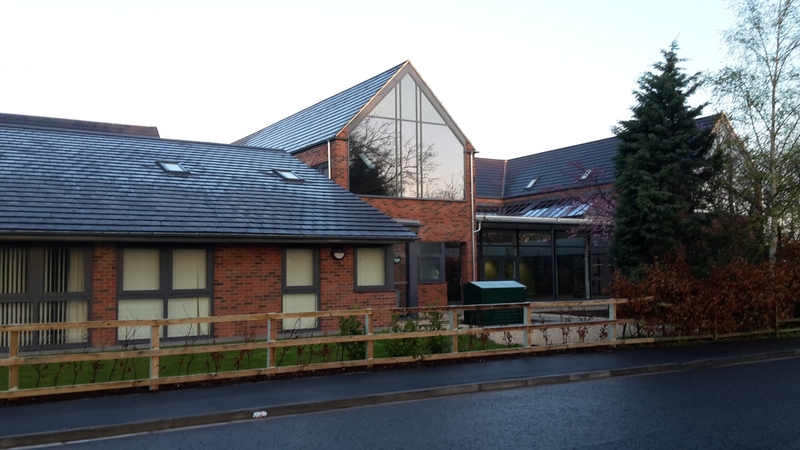 A new build and extension project at St Andrew's Hospice completed in two phases by our Lindum Construction team. Phase 1 involved forming a temporary entrance for the existing Children's Hospice and the demolition of a single storey building to allow construction of a new Hospice entrance, day therapy centre, services building, adult hospice and WC facilities. 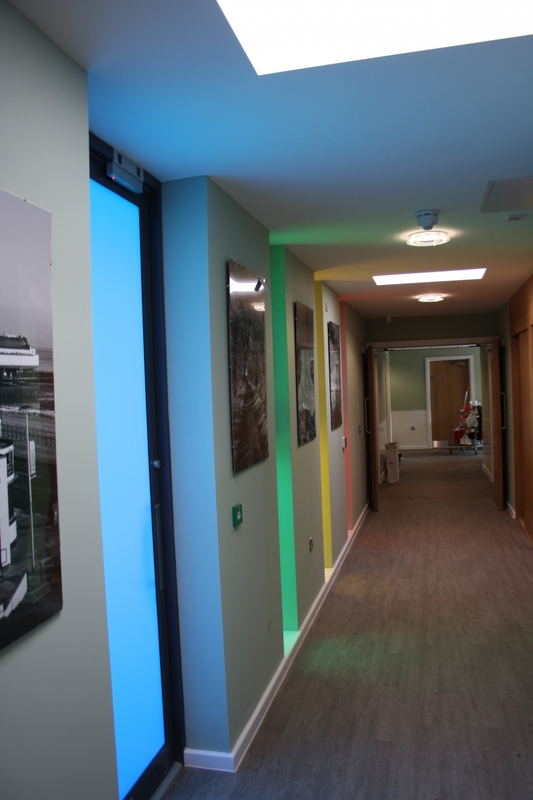 The new build area incorporates a canteen, 18 bedrooms, an illuminated ‘rainbow’ corridor, nurses' desk and lifts. 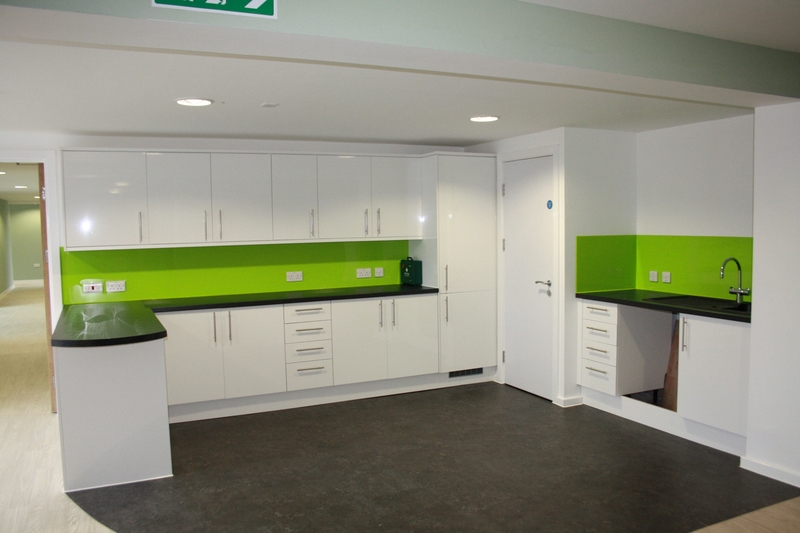 Many of the new features installed provide 'state of the art' facilities, similar to those found in leading Hospices throughout Europe. A number of environmentally friendly, energy efficient features have been included; such as solar panels and sedum roofing. 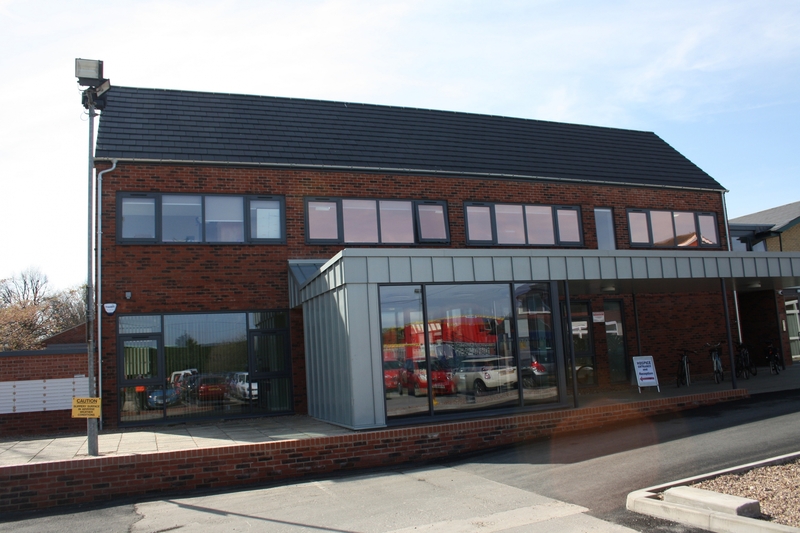 Phase 2 created a two-storey Health and Wellbeing building to join onto the works carried out in Phase 1. 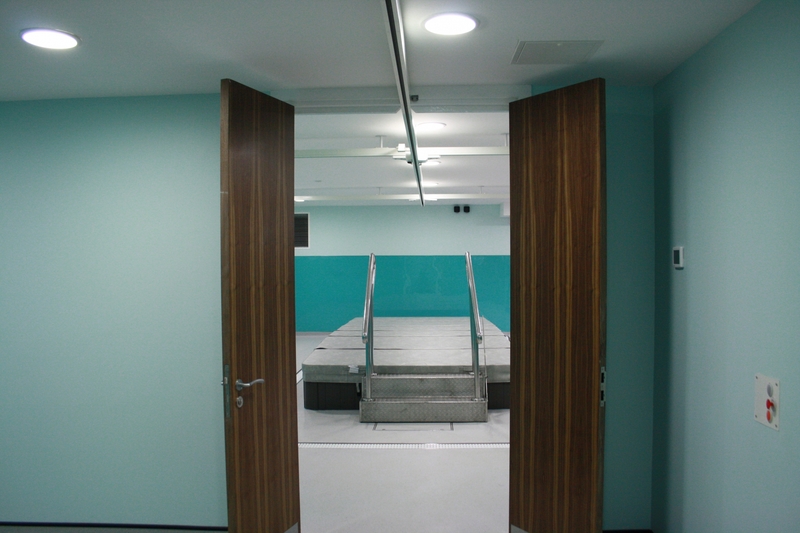 Within the building there are a number of therapy rooms, a hairdresser and an Aqua Sana room. 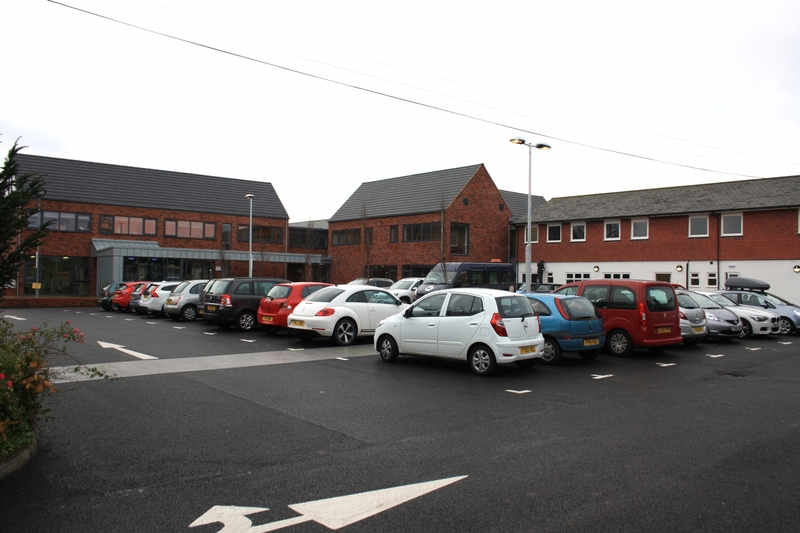 Other works involved refurbishing an existing building to form staff offices, as well as relaying the front car park and creating a new car area to the rear. 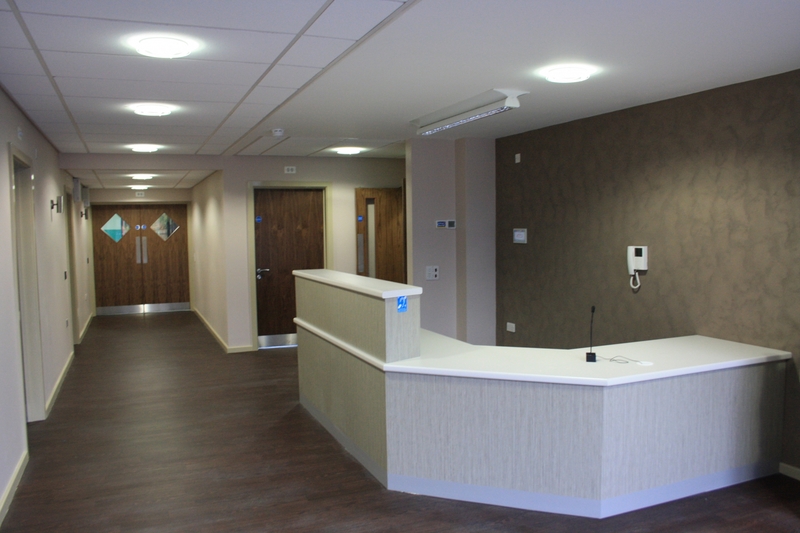 Due to the nature of the services provided by our client, it was essential that all works were carefully planned and carried out, to ensure minimal disruption to patients. Our thanks to all parties for their co-operation and understanding throughout the construction works. 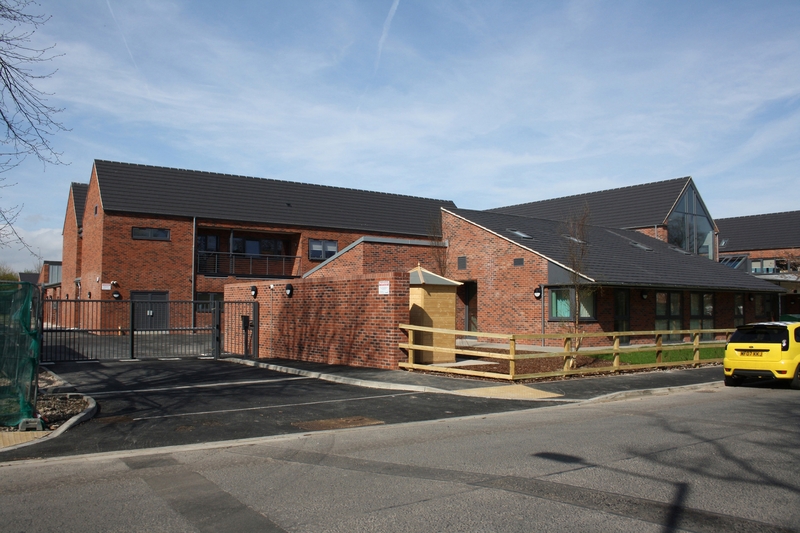 This project was named winner of the 'Best Health Care Project' at the LABC Awards 2016. We pride ourselves on providing a working environment which allows people to enjoy what they do, develop their skills and fulfill their potential. We have been in The Sunday Times Top 100 Companies to Work For list every year since 2004.